Gaza City (Palestinian Territories) (AFP) - Palestinian Islamist group Hamas condemned Saturday the killing of 12 people in an attack on French satirical weekly Charlie Hebdo's offices by two French Islamists. 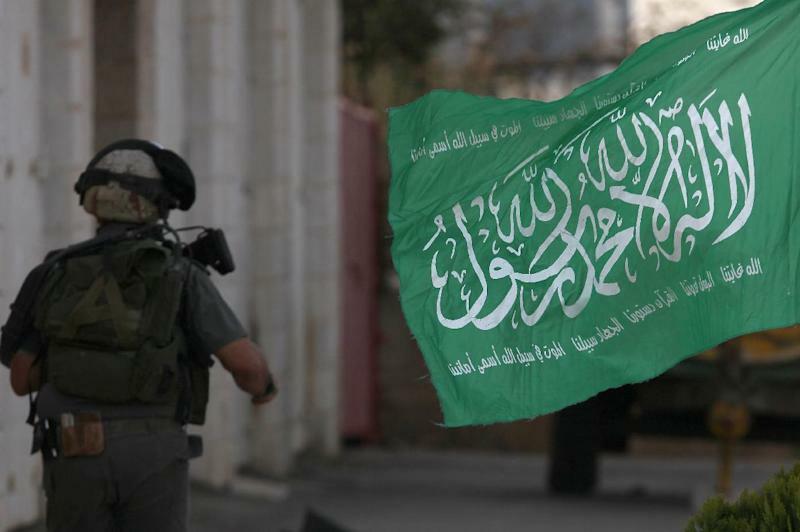 "Hamas condemns the desperate attempts by ... Netanyahu to make a connection between our movement and the resistance of our people on the one hand and global terrorism on the other," it said. Palestinian president Mahmud Abbas called France's Francois Hollande to express condolences, Palestinian foreign minister Riyad al-Malki told AFP.